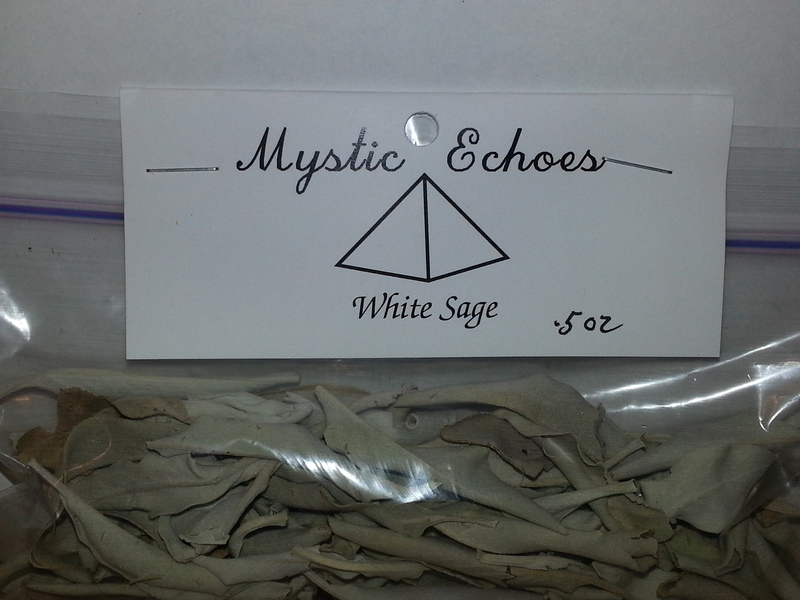 White sage is most popularly and commonly used in rituals as a smudge stick. These sticks are used to cleanse and purify an area of energy and emotion that is not suitable to the ritual about to be performed. 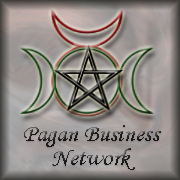 Like other herbs there are other associations that White Sage has and can be used for. Use white sage in ritual for purification, cleansing, healing, and spirituality.